High-quality earthworks are just as integral a part of the performance range as various track construction skills and extensive track logistics. Likewise, all projects in Hungary make use of the power of modern machines and expert employees to achieve the best results. 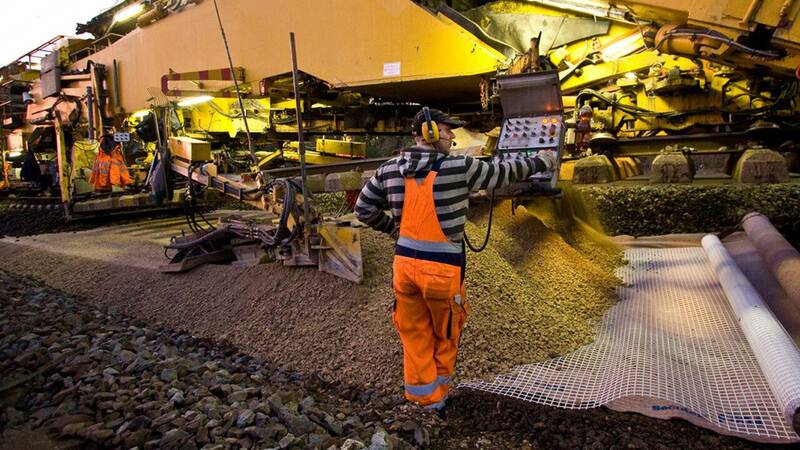 Based on the principles of efficiency, reliability and innovation, Vasútépítők Kft delivers reliable solutions for the construction and maintenance of railway tracks, industrial tracks and private railways. 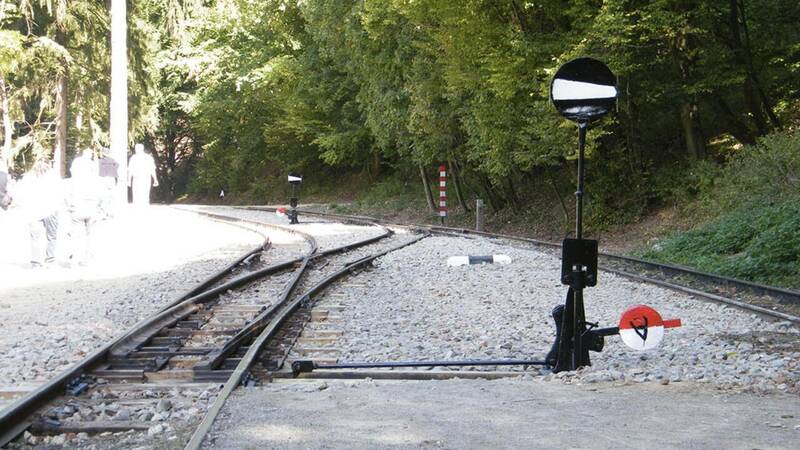 The precise application fields include railway networks, switches, road crossings, substructures and superstructures and the network accessories belonging to MÁV and other companies. As part of the Wiebe Group, Vasútépítők Kft can guarantee know-how and extensive services of the very highest order. The company has earned its position as a technological leader in the track construction sector of the Hungarian railway industry. Compliance with defined deadlines and the provision of the specified quality are characteristic for the reliable interaction with clients, partner companies and employees. The use of highly developed and environmentally-friendly equipment and technologies, qualified personnel, a modern machine pool and a wealth of experience gained in the past two decades enable this company to meet the demands of the 21st century. Vasútépítők Kft – a strong partner of the Wiebe Group then and in the future. 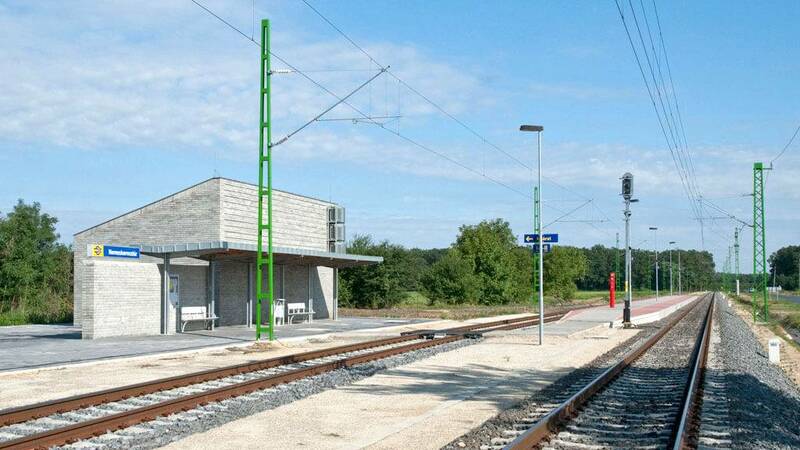 To expand this railway station, earthworks and track surface works were carried out on the narrow-gauge railway. The improvement of eight kilometres of formation level was just one part of this track construction project. In less than two years, various work tasks were carried out in Boba including the installation of new tracks through to steel bridges.